Here is a first look at my 2017 Wisconsin calendar. It will be sold at Costco, Walmart, Amazon.com, Barnes and Noble, Calendar.com, and locally in Wisconsin at a variety of different grocery stores and gas stations. It features a nice sampling of Wisconsin photos I have made over the years. You will also be able to pick up a copy at Paoli Gallery and Print Shop in Paoli, Wisconsin. And below are the photos that will appear in the calendar. The morning light paints the sky shades of pink and blue outside of Dayton, Wisconsin. Heavy snow falls over the Wisconsin State Capitol in downtown Madison, Wisconsin. Rays of beautiful light pierce a canopy of trees on Pioneer Road outside of New Glarus, Wisconsin. 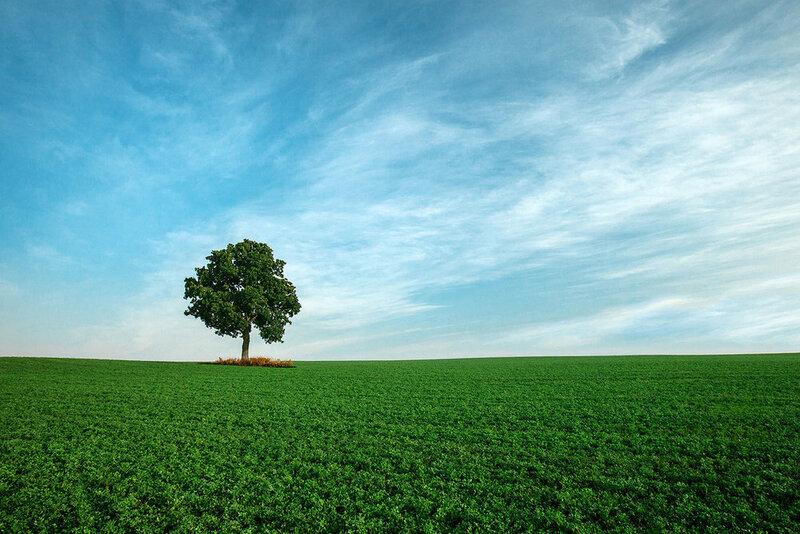 A single green, leafy tree stands alone in the middle of a field, surrounded by grass. A long pier into Lake Mendota in Madison, Wisconsin. It is getting harder and harder to find cows grazing in a green pasture in Wisconsin. 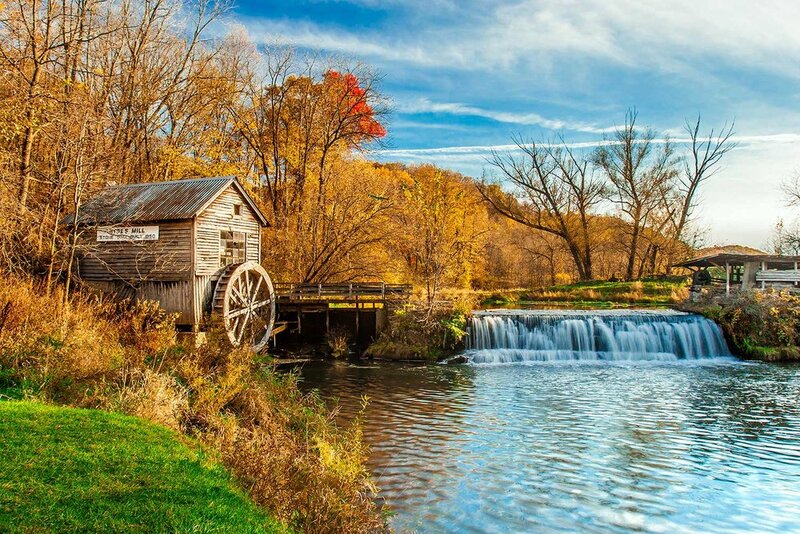 This scene was found outside of Monticello, Wisconsin. The begins to color the sky over a very cal Geneva Lake in Fontana, Wisconsin. The Dane County Fair in Madison, Wisconsin. A beautiful autumn canopy in Langlade County, Wisconsin. Old Hyde Mill on the banks of Mill Creek between Ridgeway and Spring Green, Wisconsin. Steam rises from the Yellowstone River on a cool autumn morning outside of Argyle, Wisconsin. Freshly fallen snow clings to a little red barn just outside of Mount Horeb, Wisconsin.